We all love to use images in our contents, but sometimes unknowingly we use certain images from the internet which lands us up into trouble. The name of the trouble is copyright infringement law. There had been times, when people used to upload any images without thinking twice. But nowadays, if you are not aware of the copyright of images then you must keep yourself updated, else you will end up paying unnecessary penalties. Before uploading those cute puppy photos or the beautiful landscape picture, just take a closer look at the images to verify whether they have any copyright issues or not. If you want to avoid all these hassles, then it is best that you use your own pictures and you won’t have to think about copyright infringement. Though the pictures that you find on the internet are quite impressive and using them will help you make a lasting impression on your viewers. There are users who do a lot of research before uploading a photo or using images on website just to ensure that they select the perfect one for their site, but what most of them forget to verify is that whether the picture that they are selecting has copyright issues or not. It has been one of the main issues that the website owners are facing these days, but this can easily be overcome by proper knowledge. Most of them are unaware of the copyright issues and their negligence is killing them big time. Copyright has been designed to protect the art of one and give them the right to share his work with others. 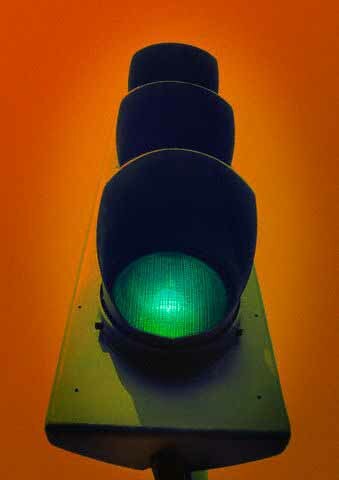 It is his creation, therefore all right rest with him and he is the one who must be consulted before using his creation. It is fair enough to do that, else people all around the world will use the creation without knowing its original creator. The best way to avoid the any kind of infringement problem is to click the picture for your website on your own. This way you will not be using someone else’s photo and will be the owner of your own creation. If you are not using anyone’s photo, then there is no way you will get into any kind of trouble? Moreover, when you have those images you can decide what you want to do with those images and where to use them. 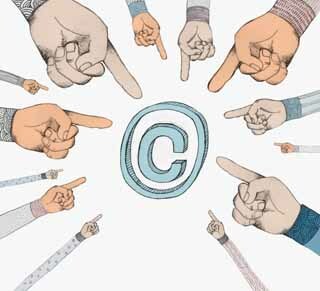 If you go by the copyright rule, then it says if you have clicked the images or created your own invention, then you are the one who is responsible for it and you can use it as per your preference. There might be some exceptions, but in general this is the basic rule of any copyright. If you are using the images without taking proper permission from the concerned person then he might take you down for that. But if you would have asked for his permission before uploading his images, then he might have given you the proper permission to do so. 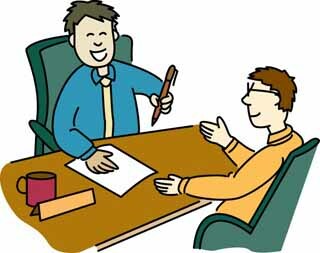 Therefore, don’t shy away from asking for permission, because you never know a little initiative could have saved you from all these legal hassles that you are going through now. Most people easily give out permissions to use their photos, but there are some who think otherwise and do not allow their pictures to be published elsewhere. Some think that the more exposure their images get, it is better for them, as they will get more people visiting them, whereas some people have different idea altogether. There is a clause in the copyright act which states that you can use the work for limited use or reasonable use. But you have to know the copyright law well in order to make use of the clause. Some copyright owners are not happy with what this little loophole that the law has as they think people are misusing it and they are left with no choice at all. Some copyright owner uses this authority to protect their artwork from getting on the wrong hands. They are ready to share their work but the only thing is that they must hold the right to provide permission to use his work of art. So the fair use can be interpreted depending on various factors like the character and purpose of the use or the nature of the work that has copyright or for that matter the portion of his work that is to be used. Even the value of the art or the market of the art is judged before letting it in the fair use clause. All depends on how you use the image when you are not taking the permission of the copyright owner. If you are using the image to support the reporting that you have included in your site, then it is not an issue and you will not get into any trouble. In the same way, if you are using any image to support the reviews, teaching or for any research material then also you are excluded from the copyright issues. You can make use of the images for any kind of aesthetic purposes without getting into any kind of trouble. Here is why most of the copyright owners are sulking because here the users are making use of their images without giving them any credential. You have seen an image which will be perfect for your site, but you are not sure whether it has any copyright or not! Then in this case, what you can do is transforming the image before incorporating it in your content. By transforming here we mean changing the size of the image like making it a larger than normal size image. This means that you are not using the image as it is, instead you are editing it and making it your own. This way you will stay out of the copyright rule. The copyright owner cannot make any comment on this kind of uses of their artwork or images, as they are not used in their original form. But one thing must be kept in mind that you cannot use it in any derogatory way otherwise you might land up in trouble anyway. When you are using any image for criticizing, then you won’t have to think twice before doing that. Because it will not get you into any kind of trouble. Sometimes we make use of images to prove our point in criticism, therefore if you are using any image for that purpose then you are on the right track and nobody will trouble you for using these pictures. Even the copyright owners also will stay away from you due to this as they know that they cannot ask you to remove those images due to copyright violation because you haven’t done anything wrong. Instead of using the whole picture you can take in a part of the image and put it up there. This way you will not find yourself in any kind of problem. In case you like the photo of some pretty face that you think will be great for your blog on beauty tips, but in order to play safe you can use only the eyes or the lips and save you from all the unwanted hassles. If in case the copyright owner blames you for using the image then you can easily argue that you haven’t used the whole picture. This is another way of saving your skin when you use the copyright images on website that you feel are indispensable to your content. In case you want to try your luck then, you can go ahead and hit the publish button of some images that you have selected from various sites knowing that they have copyright attached to them. When you are doing so you must be ready to face the consequences too. This might lead you in some kind of serious trouble like being sued for using copyrighted images. There is this Digital Millennium Copyright Act or the DMCA, which strictly follows the copyright rules and works in favor of the copyright owner. It helps them to protect their work of art in this digital space. If you are not sure then, it is better to ask for permission from the owner of the image. Even though you liked the image that is there in Google images, still you cannot just pull it up from there and paste it in your content. Else, what you can do is pay for the images that are for sale as that way you can make sure that you are not using any copyright image and getting yourself into trouble. There are loads of sites which will provide you with loads of images for as low as $5. Rather than paying hundreds and thousands as penalty and getting into the wrong side of the law, it is better that you purchase some of the images from the online stores and use them safely on your site. There are several sites that you can make use of where you get unlimited images that you can use by paying a few dollars. Some of the free sites where you can shop for the images of your choice are – Photo Pin, 500px, Creative Commons, Stock.exchng, FreeDigitalPhotos.biz, Dreamstime, Stock Free Images, FreeStockPhotos.biz, etc. These are the sites which will help you find your desired images for free of cost without any trouble. This is the safest way of enhancing your site and making it appealing to the viewers of yours. Then again, there are paid sites like Shutterstock, Photodune, iStockphotos, etc., which will allow you to get the images of your choice within budget. There are times when you are using the image in your blog without getting into any trouble, but when you use the same image for your newsletter or book or maybe in a video then you will get penalized for breaking the copyright rule. So when you are using the image there are several things that you have to keep in mind. If you find an appropriate image for your blog on any public domain, then it is alright to use it, but if you are selecting it from any copyright holder, then you have to take into account several permissions. Though it might feel that it is easy to understand the fair use law, but ultimately you will see that you never knew that this clause existed in that. So never be sure about this complex clause and always seek for help from some expert if required before using any image under this clause. There are several conditions in this clause, which allow you to use the copyright image without getting into trouble. It is best to avoid these kinds of images, so that you don’t get into any legal hassles. When some site is taken down by the DMCA then the owner of the site generally has only one thing to say and that is it is not their fault as their designers have opted for these images. But one thing that you must remember as the owner of the site is that, you are liable for everything that happens on your site. So, if the image is found on your site then you are liable for that. It is not necessary that all web designers will be aware of the copyright rule, so if they have committed some mistake, then you have to rectify it before it affects your site badly. In case you are down to the copyright issue due to the fault of your web designer, then you can ask your web designer whether they will cover the indemnity for you. It is rare that they will accept this, but you can at least give it a try. Law is said to be equal for all, therefore it really doesn’t matter whether you are a big fish or the small one as you can be taken down when you are violating the law. There are some people who are doing it on a regular basis and are getting away with that and you have been taken down due to the one picture that you have violated the copyright issue. This all depends on the copyright owner, so if he wishes to let go someone, it doesn’t mean that he will allow everybody to make use of this leniency. The law in not equally distributed online and it is mainly because the onus lies with the copyright owner. When you doing image search online, then think that all the images have copyrights. If you don’t find any notice regarding copyright, then there is no need to think that the image doesn’t have any copyright. Instead they might surprise you by taking you down due to copyright infringement. Even the image that appears on Instagram comes under the scanner of copyright issues as well starting from landscape to animals. 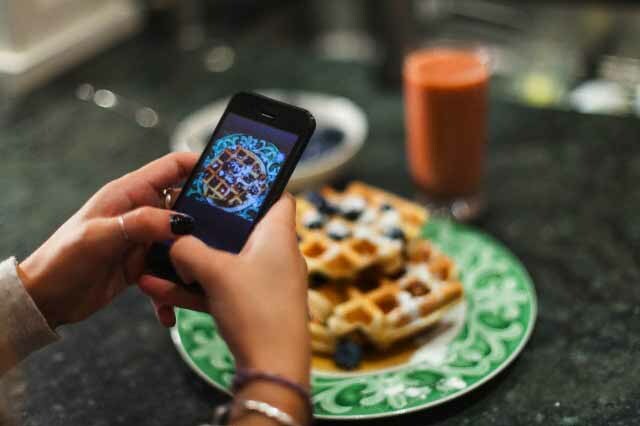 The mechanism used in sharing is minimized when it comes to social networking platforms but it will not be the same with other platform as well. Copyright issue might come into place when you are taking the image from one of the many platforms available online and using it on the other. When you are using online sites to download some of the images you must have a fair idea about Creative Commons license so that you can use the images properly in your site. There are people online who are more than ready to share the photos they have clicked, but then also there are certain hitches too. As they are the owner of the sites therefore they decide whom to give permission and who will be void of permission. It is very important that you know what exactly the meaning of this license is. Otherwise, you might be in danger because it is non-revocable, so it is better that you get it right away rather than wasting your time. If you think that by providing credits to the owner of the image, a link back or attribution and you are safe, then you are completely wrong. Most users make this mistake as they think that copyright is made in order to secure the exposure of the artist but that is not the case always. 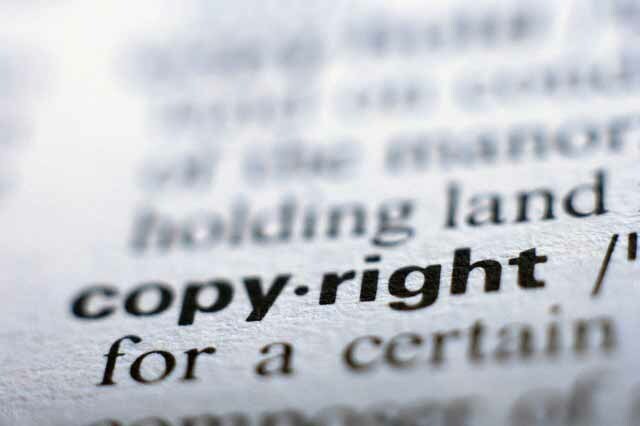 Instead, copyright means giving the copyright owner the permission to decide whom he wants to allow publishing his work. They already have enough exposure, therefore there is no need for your extra help. So don’t assume anything on your own and make things happen that way. It is better that you take proper permission before you post the images in the newsletter and it is not always that you can get away with attribution . If you are talking about visual plagiarism, then it is not a legal issue but copyright infringement is. Plagiarism is related to ethics and is more on the terms of intellectual property theft. But copyright is something like stealing the work in plain and simple words. 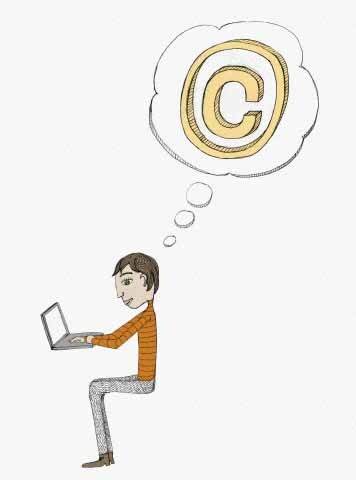 In copyright infringement case everything is related to legal action, but when you are talking about plagiarism, then you can easily escape the scene by providing attribution or giving credit to the owner of the actual work. 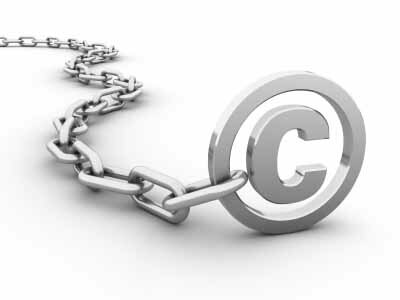 But in case of copyright infringement, attribution will also not be able to save you from legal activities. If you are not aware of the penalty for copyright infringement that is related to the images, then here is the amount that you have to pay and that is anything around $25000. Not only that, on top of this amount you have to also pay the attorney fees, including the damages. So you can guess very well how much it all can amount to. It is better to stay away from this unnecessary hitches, due to which you will lose out on a whole lot of money that could have been spent on to make the website better by getting some expensive theme may be. Therefore, even when you are not aware of the copyright notice, then also make sure that you go to sites which legally provides your images for free or for some amount. This law came into action even much before this digital world flourished, so that laws regarding this copyright cannot be termed as relevant. But you have the chance to interpret it according to your wish. Now the laws are much more stringent and are well explained, but then it didn’t contemplate the sharing ease that easily exists in today’s world. While this is what is happening in today’s digital world, but when it comes to average blogger then you will hardly see anybody getting sued for all this. But then again why take the chance because it might turn out that you are the unlucky one who has been dragged into this. It might look all easy and simple, but things can really get complicated out there. So it is best that you ask for permission whenever you are using any image online. It is best to use your own images that you have in stock or click fresh ones, so that you can make use of them on your site. In case if you are running out of images and want something fresh and appealing and really need to fair use images for websites online, then it is best if you go to sites where you can purchase the images that you like. This way you will be able to use images of your choice without getting into any legal hassle or paying a hefty penalty due to ignorance. How can i use a video which is copyright and how can i claim for the same.